If you use Docker to deploy your Rails application you may want to use the same infrastructure to run your tests. However the setup of your Selenium browser tests is far from obvious with Rails and Docker and may generate some confusion 1 2 3 4 5. 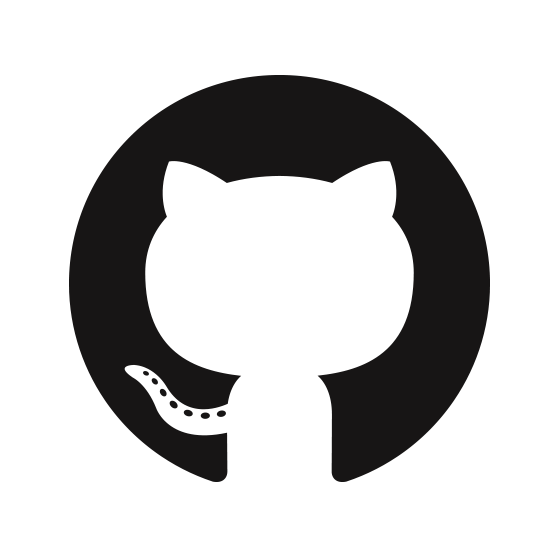 The short answer is available in this repository on Github. For the long answer keep reading this blog post for a step by step tutorial! Run bundle install and bundle exec rails server to make sure that our app is accessible at http://locahost:3000 . Also run rails generate rspec:install to initialize the spec directory. The Dockerfile downloads the Ruby image called ruby:latest and installs build-essential , nodejs and the gems specified in our Gemfile including Rails. To run our tests we need a Selenium server running somewhere. By default the capybara and selenium-webdriver gems spawn the selenium server automatically for us when we run our specs. But nothing stops us to select a different remote selenium server! Let's do that. The server correctly received the calls from Capybara, visited the test app and completed the test successfully. The app has two services running inside the corresponding containers. The test service is running the rails container specified in our Dockerfile . The build entry specifies the location of the Dockerfile. The command entry specifies the command to execute when the service is invoked. In our case we want to run our tests. container_name, environment and depends_on are self explicative. Finally the volumes instruction link our code into the container. Finally, the Selenium service is pretty easy to set up because there is a dockerized version of the server ready for us in selenium/standalone-firefox ! Notice that Docker by default makes the Selenium service available at the http://selenium host using the name specified in the docker-compose file. The port is the default one. ip = ip.gsub "\n", ""
these instructions retrieve the ip address of the container and pass it to Capybara and in turn to Selenium such that it will be able to retrieve the pages to test. In the basic Selenium remote example this configuration was not necessary because our test app was running on our localhost. test_app | /app/db/schema.rb doesn't exist yet. Run `rake db:migrate` to create it, then try again. If you do not intend to use a database, you should instead alter /app/config/application.rb to limit the frameworks that will be loaded. In this blog post I have presented how to run your Selenium tests in a Docker environment. For people new to Docker it may be quite hard to fit all the pieces together and I hope this will be helpful to some fellow engineer. If you enjoyed this blog post you can also follow me on twitter. StackOverflow: How to configure Capybara to run tests in a dockerized Selenium Grid?